Don't really have any plans to develop this into a full color illustration. 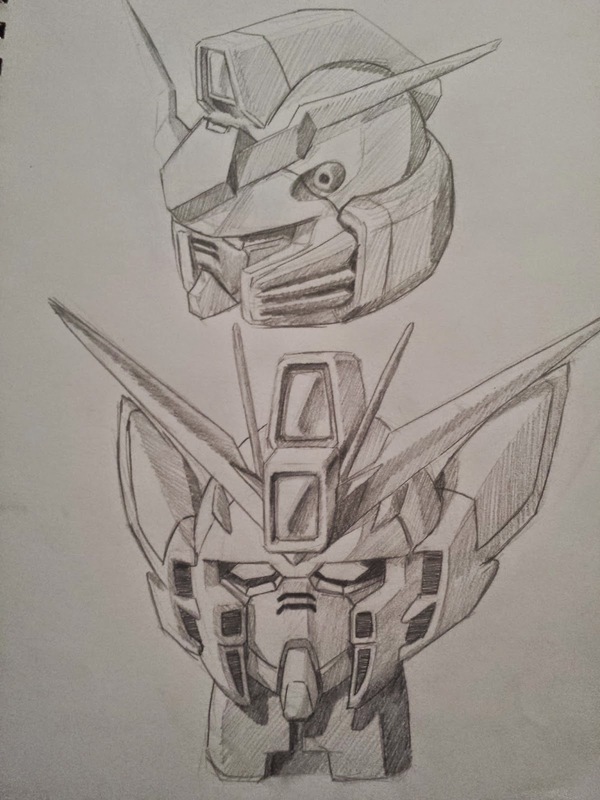 When I'm bored I just sketch Gundam heads. The heads and hands are the hardest part of a mecha to draw imo. So that's why I practice them the most.